SACRAMENTO, Calif., Feb. 28, 2018 /PRNewswire/ -- S&W Seed Company (Nasdaq: SANW) announced that the U.S. Patent and Trademark Office has granted S&W a patent covering its unique stevia plant variety 'SW 227.' S&W believes that its SW 227 variety has an excellent, sweet leaf taste with very low bitterness and aftertaste, and is late flowering, with high plant vigor characterized by extensive stooling and branching, enhanced dry leaf yields and leaves having an average rebaudioside A content of 10.7%. The patent was issued on February 20, 2018, as U.S. Plant Patent PP28977. The term of an issued plant patent is the same as that of an issued utility patent, which is 20 years from the patent's filing date. Based on the filing date, the patent for SW 227 will expire on March 31, 2036. This is S&W's fourth patent granted for its unique stevia varieties. Mark Wong, president and chief executive officer of S&W, said, "We are dedicated to developing stevia as a U.S.-grown crop. All stevia is currently produced in Asia. In speaking with potential stevia customers, we believe that there is significant demand for stevia produced in the United States and that S&W is uniquely positioned to develop this market opportunity. Our goal is to use our proprietary germplasm in stevia and leverage our farmer grower network to create a U.S.-based stevia production industry for high-quality stevia sweetener with superior taste profiles to supply major customers in the U.S. market." Stevia variety 'SW 201', S&W's first patented variety for the fresh and dry leaf market, is not only believed to have a sweet taste with very little bitterness and aftertaste, but exhibited more Reb-A, less stevioside, more total steviol glycosides, a higher Reb-A to stevioside ratio, and a higher percentage of Reb-A to total steviol glycosides than the comparison samples from common varieties. S&W believes that Stevia variety 'SW 227' has an excellent, sweet leaf taste with very low bitterness and aftertaste, and is late flowering, with high plant vigor characterized by extensive stooling and branching, enhanced dry leaf yields and leaves having an average Reb-A content of 10.7%. 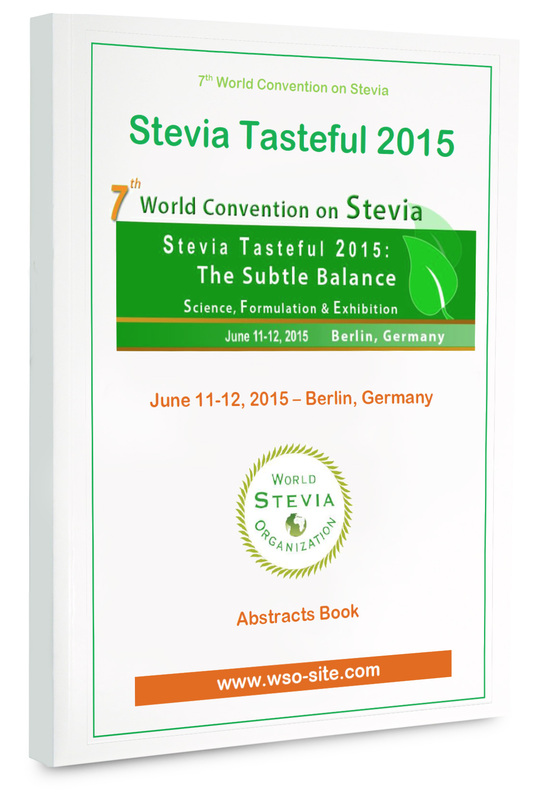 Stevia variety 'SW 107' exhibited increased concentrations of Reb-A sweetener and higher leaf mass production than the comparison samples of currently available varieties. SW 107 has been bred to address commercial processing markets in North America, South America and other regions of the world that have climates suitable for it. S&W believes that Stevia variety 'SW 129' has very sweet leaves with high levels of steviol glycosides, very low bitterness and aftertaste with excellent overwintering, high plant vigor, high leaf yield and late flowering. S&W believes that SW 129 is ideally suited for commercial level stevia extraction due to these enhanced characteristics. This release contains "forward-looking statements" within the meaning of Section 27A of the Securities Act of 1933, as amended, and Section 21E of the Securities Exchange Act of 1934, as amended and such forward-looking statements are made pursuant to the safe harbor provisions of the Private Securities Litigation Reform Act of 1995. "Forward-looking statements" describe future expectations, plans, results, or strategies and are generally preceded by words such as "may," "future," "plan" or "planned," "will" or "should," "expected," "anticipates," "draft," "eventually" or "projected." 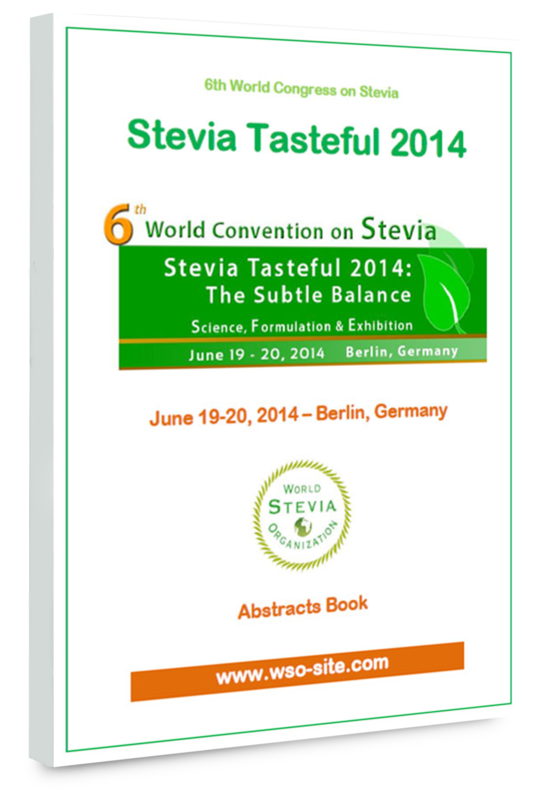 Forward-looking statements in this release include, but are not limited to, statements concerning our expectations regarding the demand for stevia produced in the United States and our positioning to develop this market opportunity, the various characteristics of SW 201, SW 227, SW 107 and SW 129 and their commercial suitability, and our stevia production and commercialization strategies and our ability to execute those strategies. You are cautioned that such statements are subject to a multitude of risks and uncertainties that could cause future circumstances, events, or results to differ materially from those projected in the forward-looking statements, including the risk that our strategic initiatives may not achieve the expected results, and risks associated with our ability to successfully optimize and commercialize our business . These and other risks are identified in our filings with the Securities and Exchange Commission, including, without limitation, our Annual Report on Form 10-K for the fiscal year ended June 30, 2017 and in our other filings subsequently made with the Securities and Exchange Commission. All forward-looking statements contained in this press release speak only as of the date on which they were made. We do not undertake any obligation to publicly update any forward-looking statements, whether as a result of the receipt of new information, the occurrence of future events or otherwise.